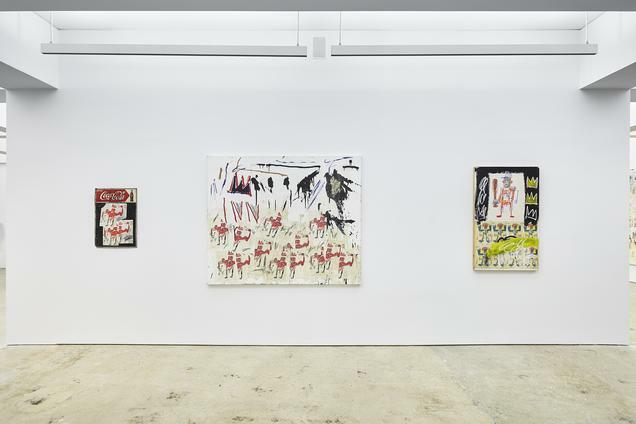 Nahmad Contemporary is showing Jean-Michel Basquiat | Xerox. 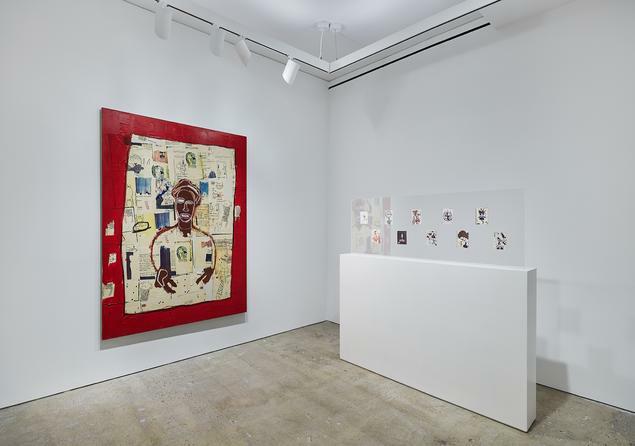 Curated by Basquiat scholar Dieter Buchhart, the exhibition is the first concentrated examination of the extraordinary body of work that the artist created using Xerox photocopies as his principal medium and compositional focal point. 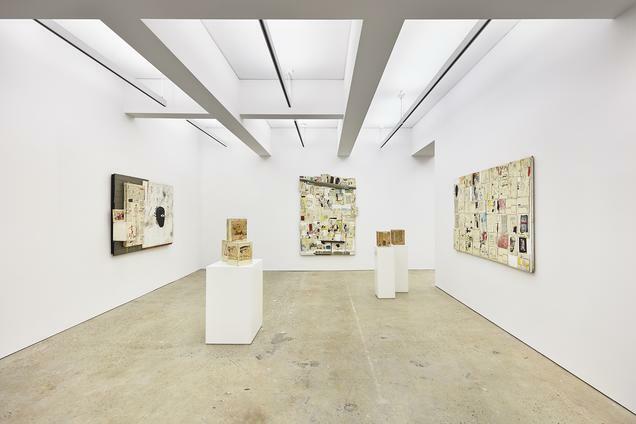 More than 20 historic works—many of which have rarely been exhibited publicly—are accompanied by a trove of Basquiat’s earliest Xeroxed postcards. 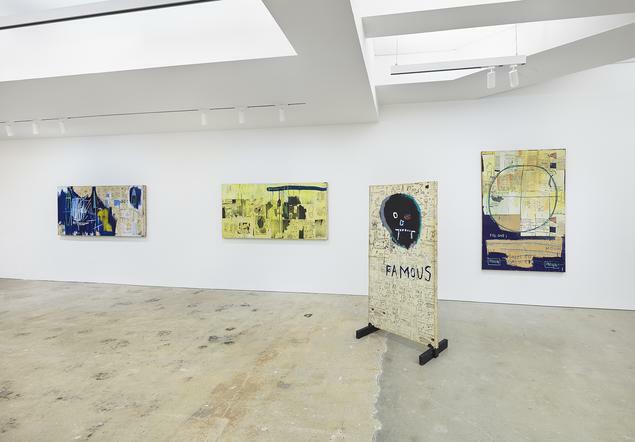 Presented together, the distinct selection of works unearths a practice rooted in conceptual complexity and striking prescience. Jean-Michel Basquiat | Xerox is made possible through generous loans from numerous important collections, including the Estate of Jean-Michel Basquiat, and museums and institutions such as the Louis Vuitton Foundation and the Musée d’Art Contemporain de Marseille.